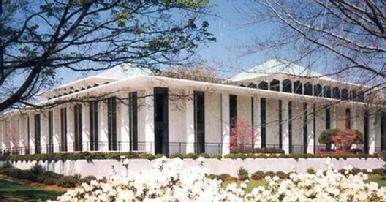 The North Carolina General Assembly continues to spend a significant amount of time on legislative ethics. The registration of lobbyists and principals is now through the North Carolina State Board of Elections & Ethics Enforcement. All potential clients should be aware that T. Jerry Williams makes every effort to abide by all North Carolina ethics and lobbying laws. As a potential client you may call him NOW to retain him as your legislative advocate for the 2019 session. Or you may choose to simply arrange for him to monitor the North Carolina General Assembly or state regulatory agencies on behalf of your firm or organization! Be sure to review and study the North Carolina General Assembly Homepage. A lot can be learned there.